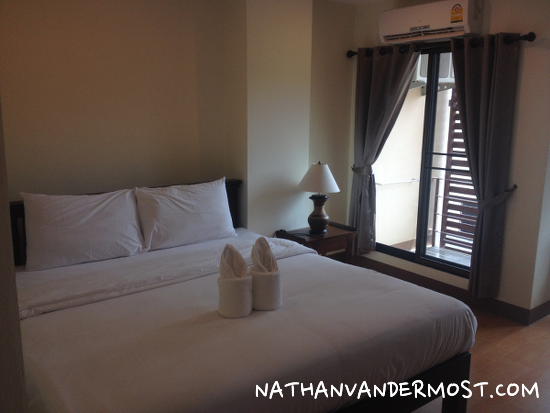 After arriving to Chiang Mai for the water festival known as Songkran from April 12-15, I knew that I wanted to stay for a while. I have been traveling Thailand for roughly 8 weeks and have gotten a good feel for many different areas. Chiang Mai is definitely a special place! After being here for a while, I have been renting a motorbike off and on to get around. I know a few people that live here that do not own a motorbike but it is definitely an inconvenience at times. You can easily rent a bike for 200bht/day or 6.75USD. But I do not want to have to rent forever, so I decided that I wanted to find a bike to purchase. If you look at craigslist.com, you can only look at the Bangkok listings. Be sure enter “Chiang Mai” in the search category, to narrow your search. Please comment at the bottom if you know there are more unique to Chiang Mai. Another tip that the owner of my guesthouse suggested was to go to Rhom Chuk, which is an area about 15-20min ride via Songtao (taxi) north of the old city. Rhom Chuk has 100’s of motorbikes being sold. It is ONLY open on Sunday from 8am-1pm. There will be a variety of bikes to choose from that range in price from 8000-30,000BHT or $270-$1000USD. I went to the market to see what they had and simply looked around. I did not want to feel rushed about making a buying decision and most of the sellers there did not approach me or pressure me into buying. I left empty handed and went back home. Over the next several days I was scanning craigslist meticulously for used bikes but there were not many new postings. I found a sweet 125cc manual Honda Air Blade but after talking to the seller, he opted not to sell the bike. He said that he wanted to buy a newer bike but the newer bikes are poorly made, so he wanted to keep his Honda. Bummer. The search continues. Across the street from where I am staying there is a small mini mart. The owner of the guest house that I am staying at named Max told the owner of the mini mart (Jason) that I was in the market for a bike. Jason had a friend that owned a bike shop about 30minutes south of Chiang mai and was able to get a deal for me. One Saturday afternoon, the shop owners son brought the bike to my guest house. It was a 2010 automatic Yamaha 125cc. The bike looked like it was in good condition and they were offering it for 19,000BHT or $630USD. I felt good about the situation, so I went ahead and bought it. 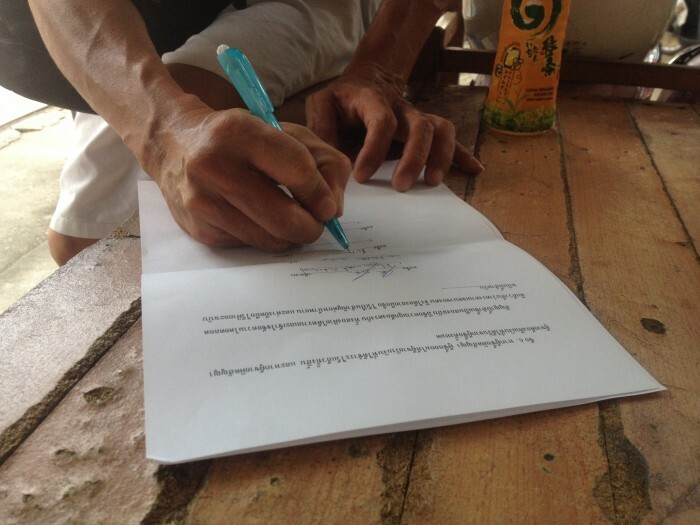 When buying a bike in Thailand, there is a lot of paperwork that has to be filled out. All of which is in Thai Script and all of which I cannot read. 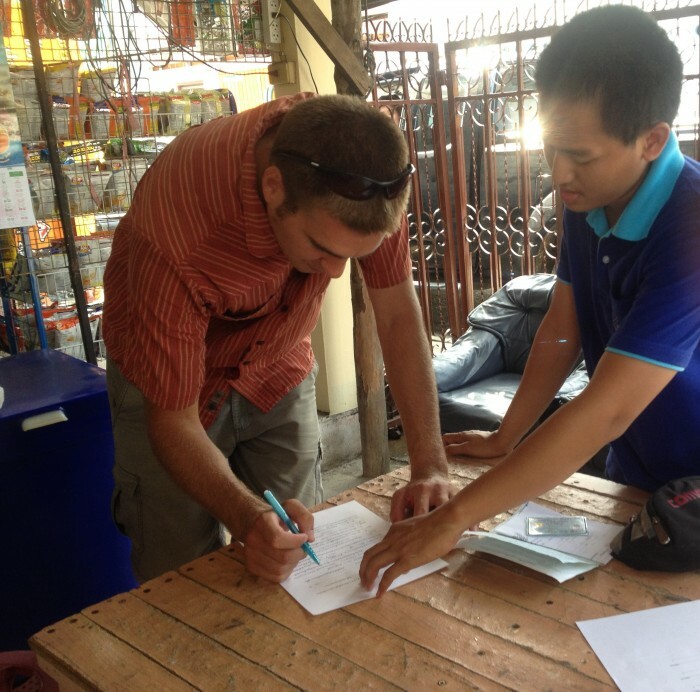 Fortunately, Jason the mini mart owner and Max my guesthouse owner were there to help me with the process! This made the transaction a lot smoother comparatively if I had purchased from another party. 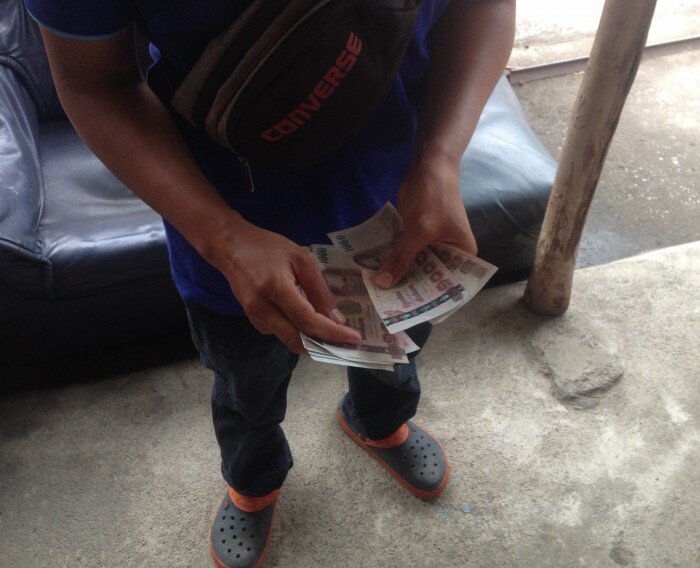 They were able to print and help me fill out the Thai Bill of Sale, make necessary copies, and translate with the motorcycle owner’s son. Along with the sale, the original owner paid for 1 year of motorcycle insurance and necessary registration fees. Nice! After getting the keys, Jason led me to a motorcycle helmet shop and helped me select a helmet. Wow. Does it get any better? Keep in mind that he had no obligation to help me. Amazing. He scored some serious karma points today. The bill of sale stimulated that I pay 15000 baht up front and the remaining 4000 once the transfer of the title was complete, which should take about one week. 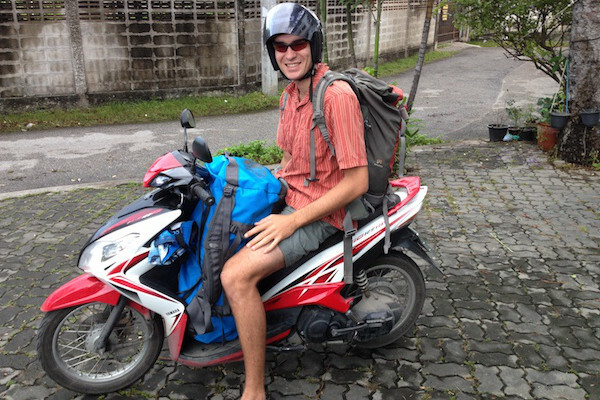 Overall, my Chiang Mai motorbike purchasing experience has been better than I could have ever imagined! Amazing. 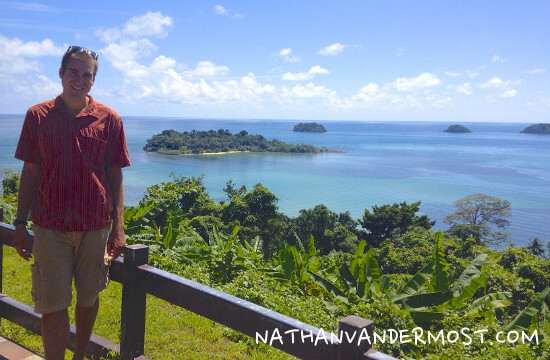 Elephant Island: Waterfalls, Beaches, and Seafood, Oh My! Looking to purchase 4 bikes. Would need 400cc for 2 of the bikes and the other 2 at least 250cc plus our for 4 overweight, but very happy aussie guys in there late 30’s wanting to ride from Chiang Mai across to Luang Prabang in April next year. We (well I know) bikes and are looking for best suppliers in area, happy to nut through several buyers if cannot provide needs. Will spend new year in Mai an then shoot off. Plenty of time if you could possibly do some research?? Understand there is a process to cross the border in regards to registration for bikes if you could provide any information re this would be great. Andrew, I would recommend renting the bikes opposed to buying the bikes. There are many bike shops in Chiang Mai that would have the bikes you are looking for. You may want to look into the requirements for crossing the Lao border with the bikes as well. I hope that is helpful.